, one-stop service, allowing you to easily own your own brand 1. OEM processing. 6.Our products can be customized according to the requirements of OEM, sample free proofing, free packaging design, agent filing and inspection, etc. , one-stop service, allowing you to easily own your own brand. 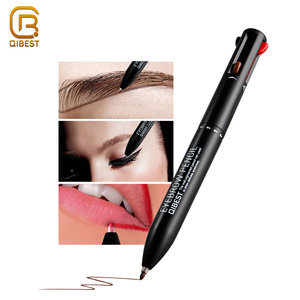 Guangzhou Boyi Cosmetics Co., Ltd.
is mainly engaged in the processing and sale of eyebrow pencil eyeliner eye shadow pen etc. If your order is less than this amount, we hope you can email us a specific amount and we will start here. Q6. My question is not answered here9 If your question is not answered here, you can call us or email us, we will reply you as soon as possible. Strict quality control and cost-effective products make us become long-term supplier of the world's top brands of phone. Our products are exported to Europe, North America, Asia and other more than 50 countries and regions. 3.Q: Could I get an eyebrow pencil sample for checking your quality9 A: Sample is avaliable,welcome to check the quality. 2. OEM service If you want to custom your own brand,please send us the details and we will follow your requirements. 1.Q: How can I get the samples9 A: If you need some samples to test,we can make as per your request. 2.Q:How much the transportation freight of samples9 A: The freight depends on the weight and packing size and your area. 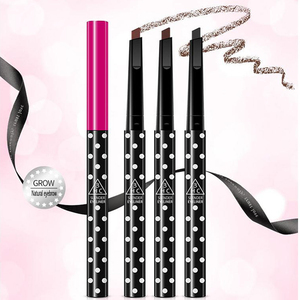 Alibaba.com offers 1,387 cosmetic art eyebrow pencil products. About 43% of these are makeup brushes, 42% are eyebrow pencil, and 1% are other makeup tools. 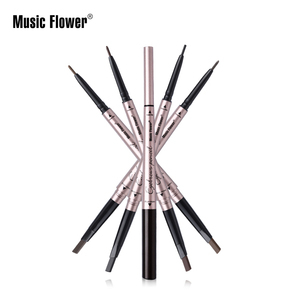 A wide variety of cosmetic art eyebrow pencil options are available to you, such as pencil, stick, and cream. 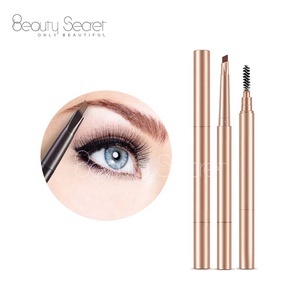 You can also choose from eyebrow pencil, eye shadow. As well as from mineral, chemical, and herbal. 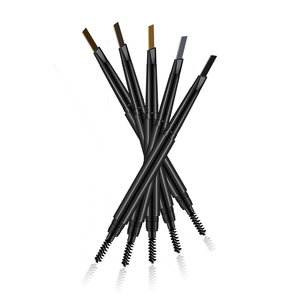 And whether cosmetic art eyebrow pencil is multi-colored, or single-color. 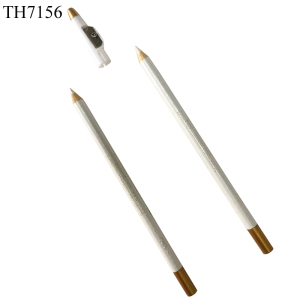 There are 1,387 cosmetic art eyebrow pencil suppliers, mainly located in Asia. 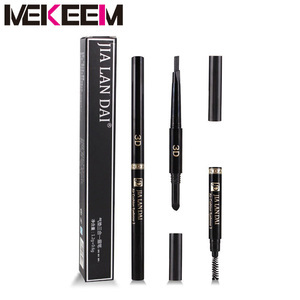 The top supplying countries are China (Mainland), Taiwan, and Russian Federation, which supply 99%, 1%, and 1% of cosmetic art eyebrow pencil respectively. 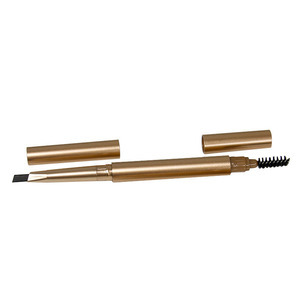 Cosmetic art eyebrow pencil products are most popular in Western Europe, North America, and Oceania. You can ensure product safety by selecting from certified suppliers, including 533 with ISO9001, 91 with Other, and 22 with GMP certification.